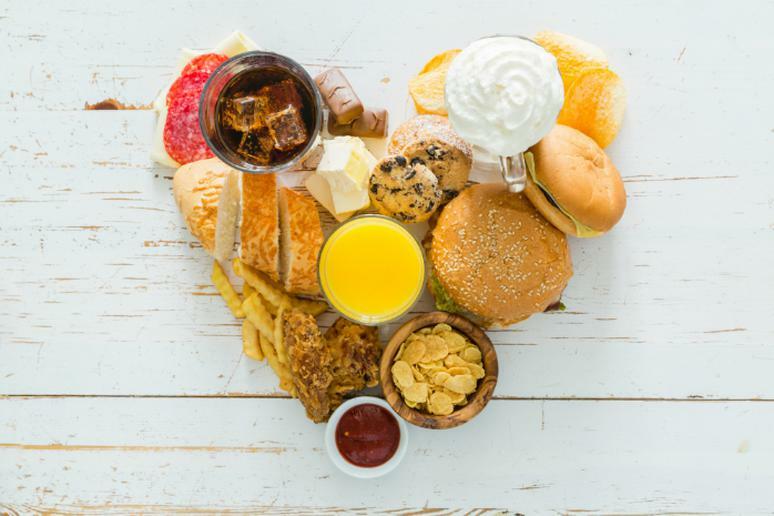 About 610,000 people die of heart disease in the U.S. every year – that’s 1 in every 4 deaths, according to the Centers for Disease Control and Prevention (CDC). Heart disease is the leading cause of death for both men and women. The most common cause of a weak heart is blockage to the coronary arteries. It kills more than 370,000 people annually. Heart disease is the result of a long equation of very different factors, which can cause or limit heart trouble. High blood pressure, high cholesterol, and smoking are key risk factors for heart disease. About half of Americans have at least one of these three, the CDC says. A number of other aspects affect this complicated but also an amazing machine. Some of them may surprise you. Nobody can follow a super restrictive diet because then the brain will want to break it. This is just how it’s chemically wired. But you can limit your intake of certain foods that are wrecking your heart.